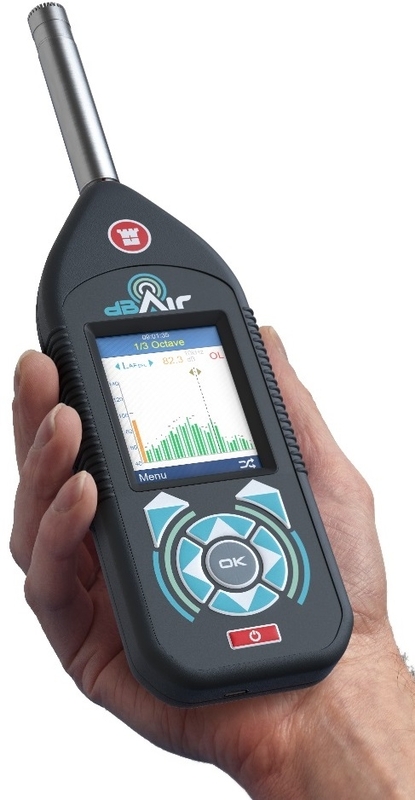 For professionals looking for sound measurement technology capable of a wide variety of applications, look no further than the dBAir Safety & Environment model. 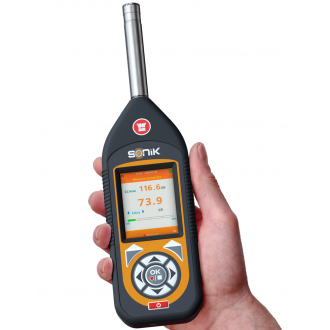 The SONIK-S helps you protect your workforce from over exposure to noise, and helps you ensure your company is complying with The Control of Noise at Work Regulations 2005. 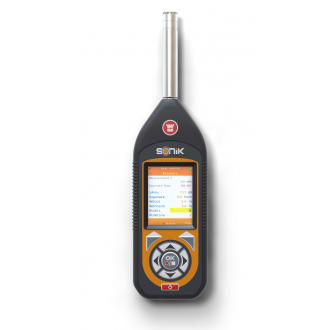 With it’s simple measurement set up and intuitive interface, the SONIK-S makes conducting occupational noise surveys simple and straightforward. 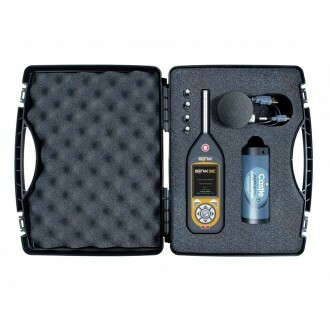 Housed in a modern and attractive body, it has a large colour screen, easy to use interface and is fully compliant with IEC 61672-1:2013 and IEC61252:1993. 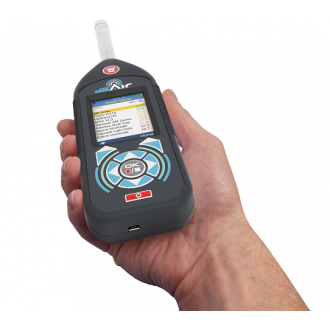 Scroll down to read more. 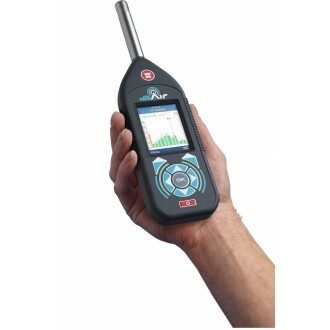 The SONIK-SE is a power sound level meter which is ideal for performing occupational and environmental noise assessments for a variety of applications.